Amazon introduced AWS Device Farm some time ago and later on added iOS support. This service is great if you need to test on a specific device, but don't have one handy as you can remotely test your app. 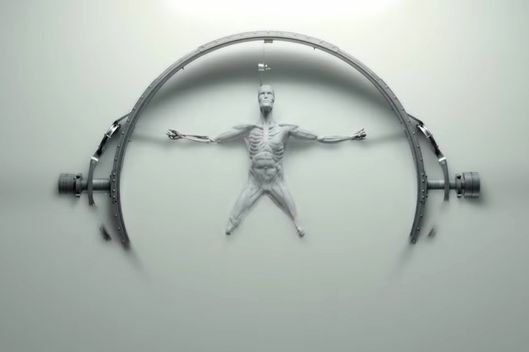 Some television title sequences are abstract, teasing the audience to unravel their clues. Since 2001, I’ve relied on an understanding of test execution flow in xUnit frameworks. But somewhere along the way, my understanding of the XCTestCase life cycle got messed up. I picked up an assumption that’s just wrong. At best, it’s an assumption that can bloat our test runs. As The New York Times Company transforms for the digital age, it has moved more into lifestyle journalism, with online products like Cooking, Watching and Well. 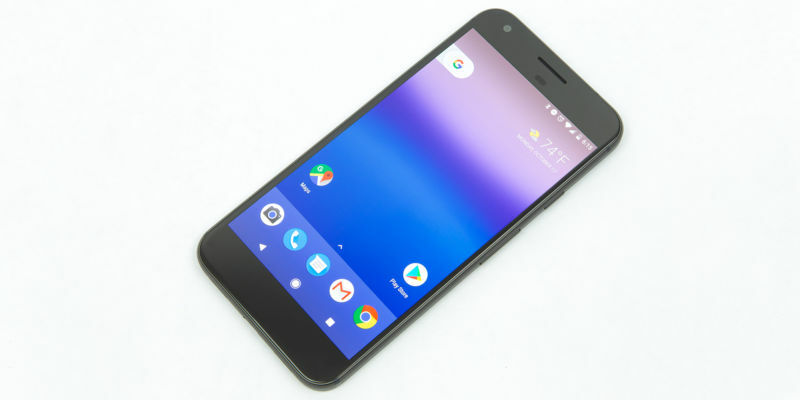 The Google Pixel, Google's first-ever self-branded smartphone, is the best Android device you can buy. The origins of the device are something of a curiosity, though.